hd00:18Woman working with documents and says at office. Working woman enjoy mobile conversation. Businesswoman talking phone in office. 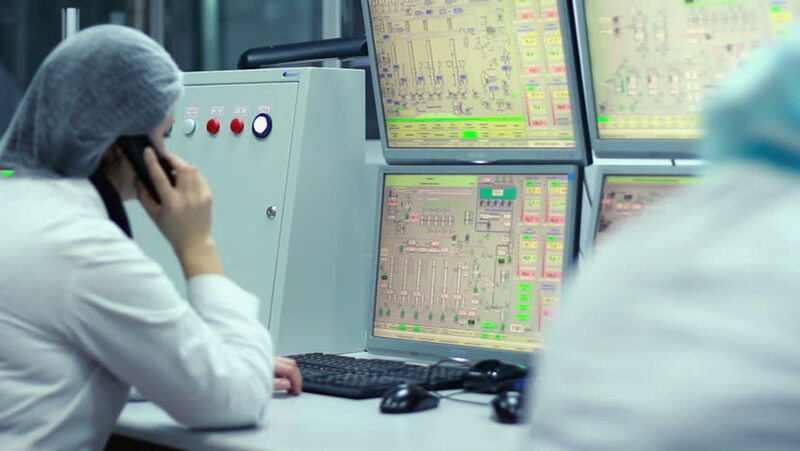 hd00:09Electrical engineer checking parameters at a control panel of a nuclear plant, writing values into chart. Slider shot. hd00:23Woman worker is talking on in the control room of Elevator maintenance department. There are several monitors and a phone.